I'm really starting to like these faux fur manes. They seem pretty common these days. Plushie time. Go get jealous with me below. 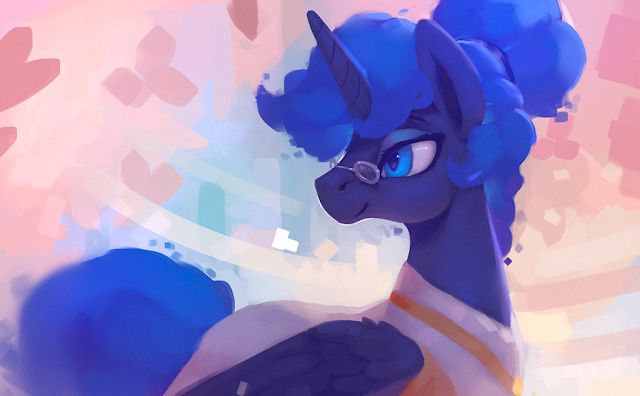 Luna really does pull of the older, wise look doesn't she? I wonder what Celestia would look like in a similar fashion? Pone is a friend of the animals. Another fashion brand plans to pick up on the My Little Pony license. A company called Tutu Du Monde that focuses on the designs up in that header image have a new lineup slated for April of 2019. The collection will encompass various pastels, combined with vibrant colors to mimic the eyes and lashes of our Friendship is Magic characters. And in a very Rarity-esque way, they will be filled with sparkling stars, hearts, wings, butterflies, and various other sequin style adornments. There aren't any pictures yet, but I'm sure we will get those as the date gets a little closer. We still have a little under a year until they are actually on sale. 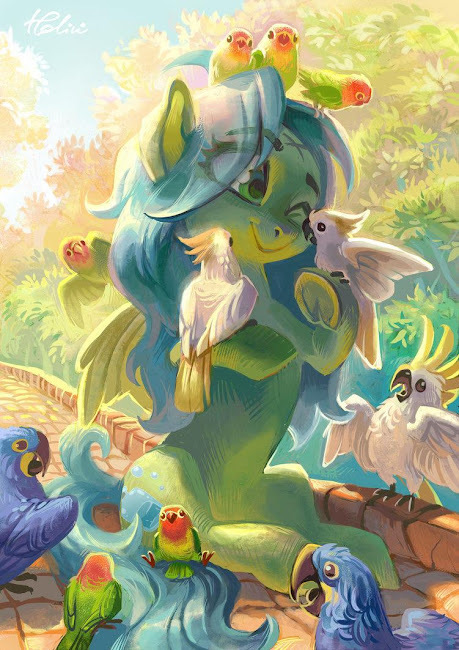 Discussion: Pick 6 Non-Mane 6 Ponies For Generation 5's Mane Cast! The hypothetical overlords at Hasbro have arrived here on Equestria Daily's shores for your ever-important input once again. "Why are we revamping pony if we are just going to have the same toys anyway?!" we called! What reason do they have to end it early? Good point they hopefully say! "Can we actually sell more Twilight Sparkle just because she's an earth pony now!?" Time to mix it up and get a new cast in there. 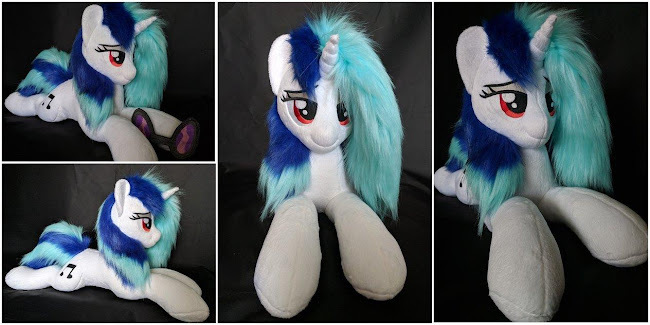 A cast build all around making your future of pony amazing and excellent for the selling of merchandise! Pick a new mane 6. 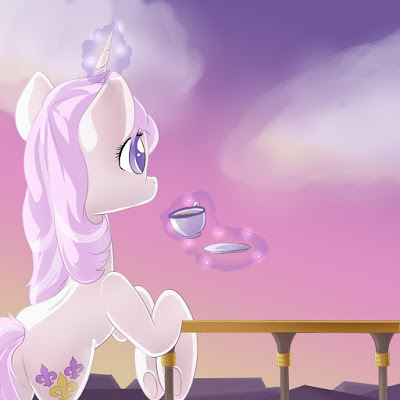 It can be any of the existing ponies in the show, from backgrounders to incidentals. If you want a Coco Pommel/Vinyl/Octavia Manehattan party, go for it! A Lyra, Bonbon, Derpy, Starlight, Trixie, and Luna adventure hunting nasty beasties for Fluttershy's new magical creature menagerie? Go for it. The mane cast can only be backgrounders in this world! Go pick your pones below. This could explain the spotty Netflix schedule we've seen these last few weeks. My Little Pony will be shifting over to Hulu and Amazon Prime's streaming services starting on the 21st of September according to Variety. They don't list what seasons will be available, so hopefully we can get that information once the date actually arrives. For now at least, there will be a lot more ways to watch cartoon horses relatively soon. Thanks to @poniesthatsparkle for the heads up. Description: You told me that a young designer from out of town would be coming to stay with us for a few days while she discussed business plans with you. I told you that would be fine, that I wouldn't mind. We haven't had one of these Equestria Girls Mini things in forever have we? 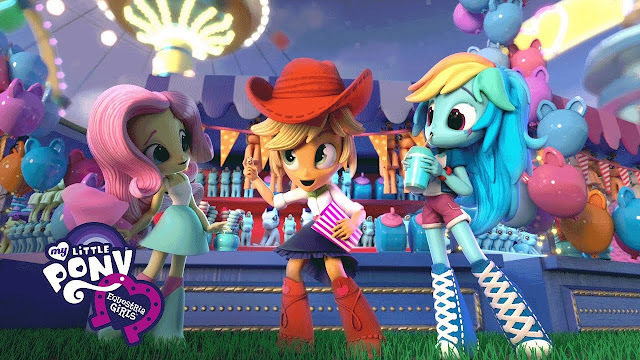 A new digital short has been released by Hasbro's Youtube channel, dedicated this time to a carnival theme. Sparkles the Wonder Horse is magical. Get comedy, then feels, then lewd, then updates below! 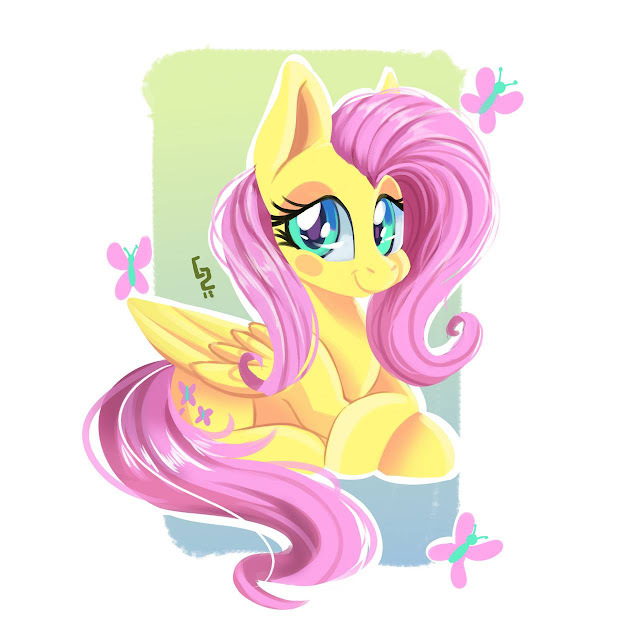 A little Fluttershy to start off the day, eh? Let her smile warm your heart as you sip your cup of coffee and rub the sleep out of your eyes this morning.